Yarrow (Achillea millefolium): growing, planting, caring. Legend has it that the scientific name of the yarrow comes from the Greek hero Achilles, who used it to treat his companions. This is a bushy perennial forming a compact clump that is straight or creeping. The yarrow beautifully decorates flowerbeds, borders and rock gardens. Easy to grow, it makes nice bouquets, fresh or dried. Achillea millefolium cultivars are numerous and have flat-topped flower clusters that bloom from June to August. Their habit takes the form of a dense cushion, with the large flower heads blooming over top. The cultivars range from red to white in color, including the lovely "Lilac Beauty." Their species form is more invasive but has been used in infusions for circulatory disorders for centuries. Yarrow are herbaceous perennials with alternate leaves. 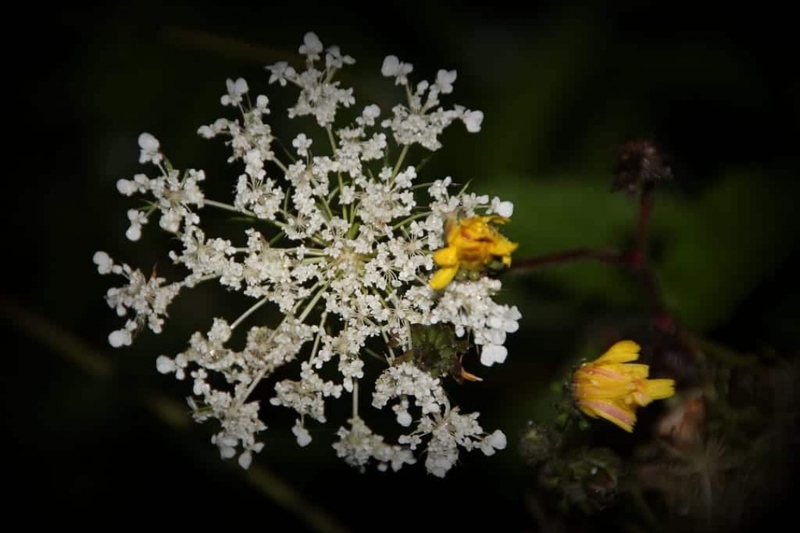 Like all composites, what we commonly call the "flower" is in fact a capitulum, or flower head, formed by a disk of tubular, hermaphrodite flowers surrounded by ligulate, female flowers. 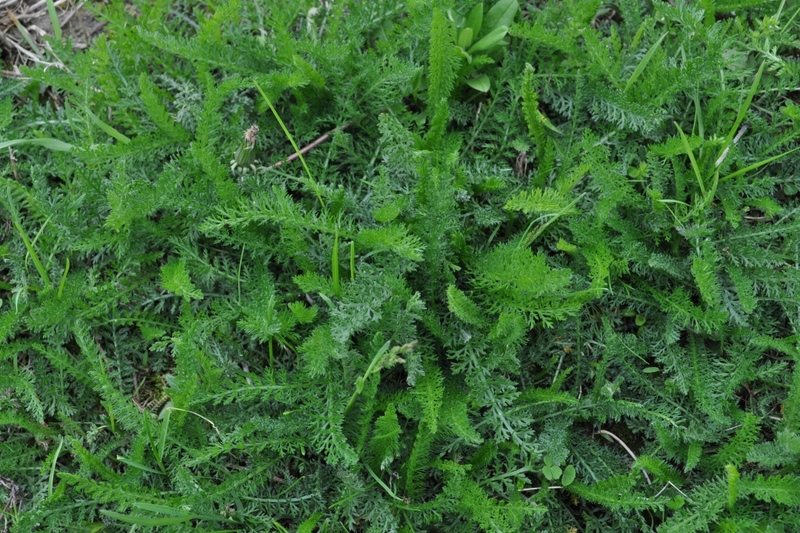 There are numerous yarrow cultivars. The cultivars range from red to white in color, including the lovely "Lilac Beauty." 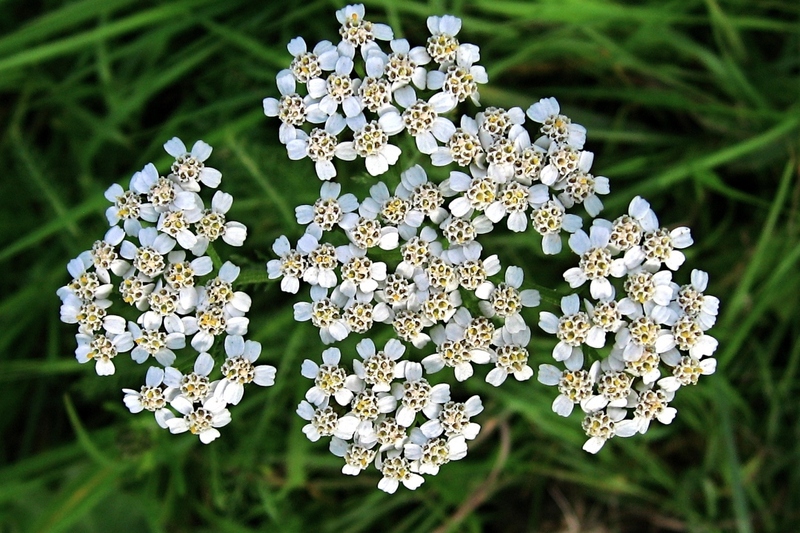 Most yarrow tolerate a wide range of soil and sun exposure. Prepare the soil with some light digging (to decompact without necessarily turning it over with a pitchfork or broadfork), hoeing, and raking. Plant the yarrow, leaving space between the plants equal to 1/3 of the eventual adult height. Tamp the soil down well so that the roots are not in contact with air, then water generously. Sowing in place is also possible. To plant in a pot, choose a large container — your yarrow will quickly grow to 60 cm — which cannot be knocked over by wind. Plant in a mixture of high quality soil, compost, and sand, making sure that your container has drainage holes and a planter saucer. The first month after planting, water yew every three days without unnecessarily wetting the foliage in the morning or evening. Pour until satiety the water takes some time to be absorbed by the soil. Then, except in case of severe drought, additional inputs will not be needed. In pots, water once a week if it does not rain. Yarrow doesn't occupy the soil densely, so it's fine to weed the foot of the plant from time to time — monitor to make sure they don't invade their neighbours! At the end of the season, prune all floral stems and dried leaves to 15 cm above to soil in order to refresh the look of the flowerbed. 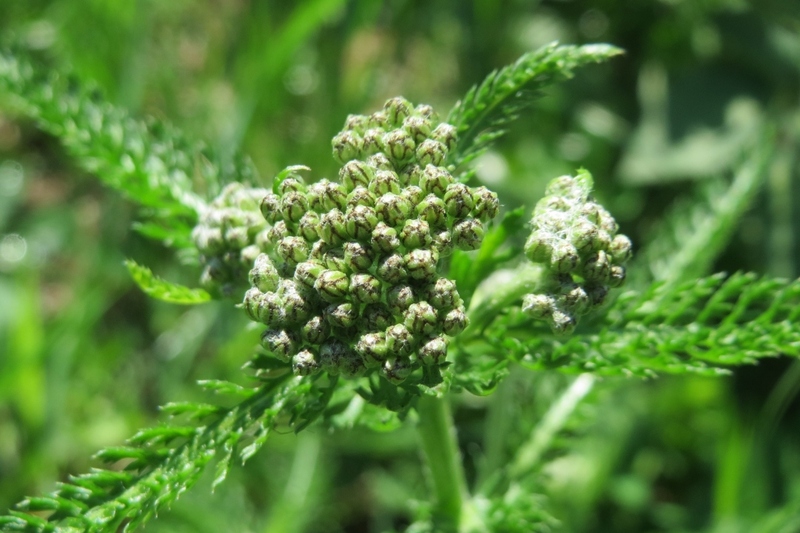 You yarrow will come back even better the following spring! The easiest method is division in April. Cut the root ball in half or in quarters with the help of a spade, then replant.